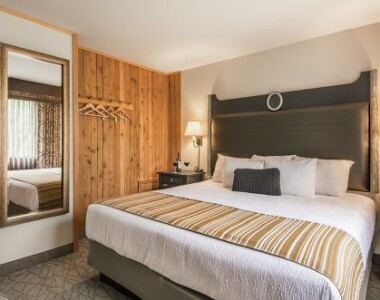 The Resort features modern amenities, comfortable accommodations, inviting dining options and a selection of optional tours! 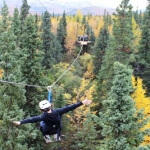 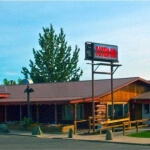 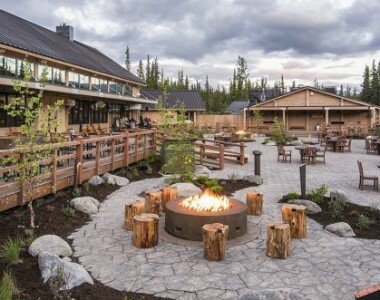 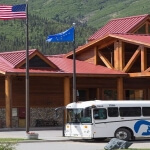 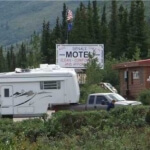 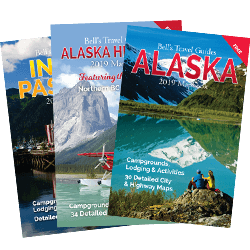 The resort is located roughly two miles from the entrance to Denali National Park, along the banks of the Nenana River, and welcomes all Great Land visitors with warm, northern hospitality. 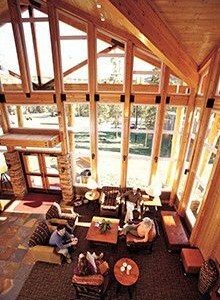 Call 800-544-0970 for reservations.